from Mr. Baranovsky ans Svofski (klonor-kicad). modified and saved. I recommend new folder for this "build". You must than normally contiune in eeschema: annotate, netlist. Check if you have installed cmake>=2.8.1, zlib, wxGTK3 and wxGTK3-devel. Docs will be installed to /usr/local/share/doc/kicad/. 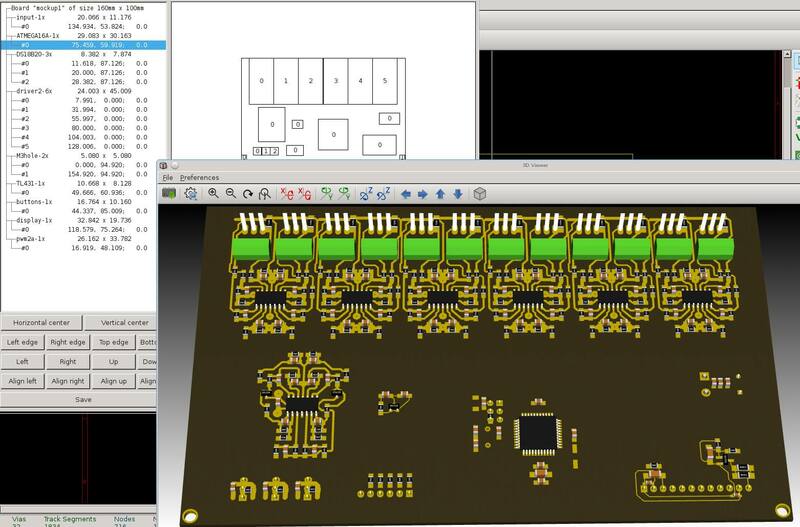 3847 New format *.kicad_pcb instead of *.brd.